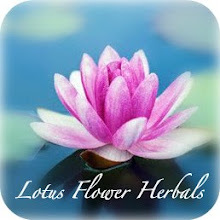 Cooking with Essential Oils is a great way to receive their wonderful benefits. 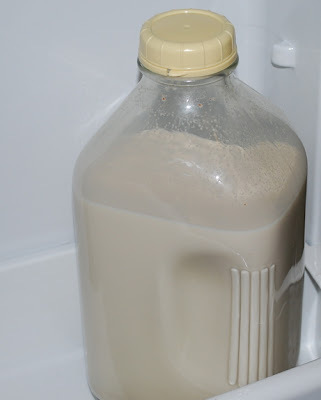 Homemade almond milk is nutritious, yummy, and easy to make. The Essential Oils taste great and are also good for boosting the immune system, making this drink a delicious addition to a healthy lifestyle. Always use Therapeutic Grade Essential Oils. 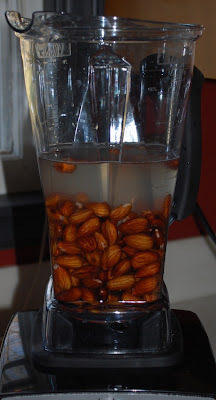 Soak almonds and dates in 2 cups of water overnight. soaking water plus 2 more cups of fresh water in a blender. 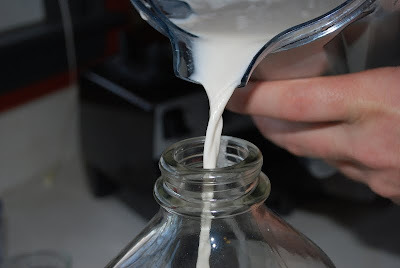 Pour the mixture through a mesh strainer, or use cheesecloth. Chill in the fridge for a bit. It will stay good for a few days if refrigerated. This makes a wonderful breakfast drink. 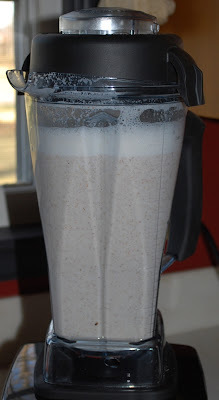 You can add other fruit and make a smoothie. I love adding a few frozen bananas. It tastes like a banana milkshake. *Note: If you don't have time to soak the almonds, grind in blender till powdery (in 2 batches) then add chopped dates and water. Continue as above.